Shoshone-Bannock tribal chairman Nathan Small says on this he's long felt like he was beating his head on a wall. "Now I feel maybe my head is going to raise a little bit because there is that possibility to be talked about." Tribes and other fish advocates see opportunity to gain traction in two forums. 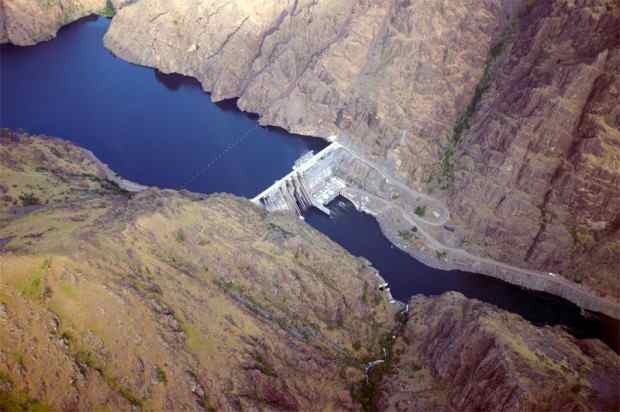 One is the federal relicensing of Idaho Power's Hells Canyon Project dams. The other is the pending renegotiation of the 50-year-old Columbia River Treaty between the U.S. and Canada.